We're off to the Algarve tomorrow. Like the PM we're flying by EasyJet, but probably unlike him it's hand luggage only for us. Surprising how much you can fit into a small wheelie suitcase. But not that much. However, one must make room for essentials such as smellies, clothes and of course, books. Yep, I've got an Android Tablet with a Kindle app, but, sadly it isn't solar powered and the battery only lasts for around 2-3 hours before needing a recharge. Not much use for a four hour flight, or a day spent lazily reading on the beach. Nothing for it other than to take a couple of those papery, printy things called books. A bit primitive, I suppose, but there we are. The Tablet's coming too, mind you. Good for evening reading at the apartment, within reach of an electric socket. Which books to take, then? 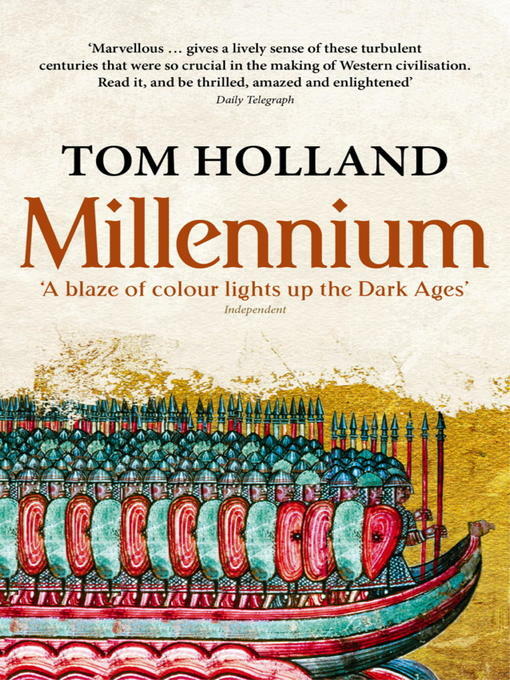 In a previous post I mentioned Tom Holland's Millennium. 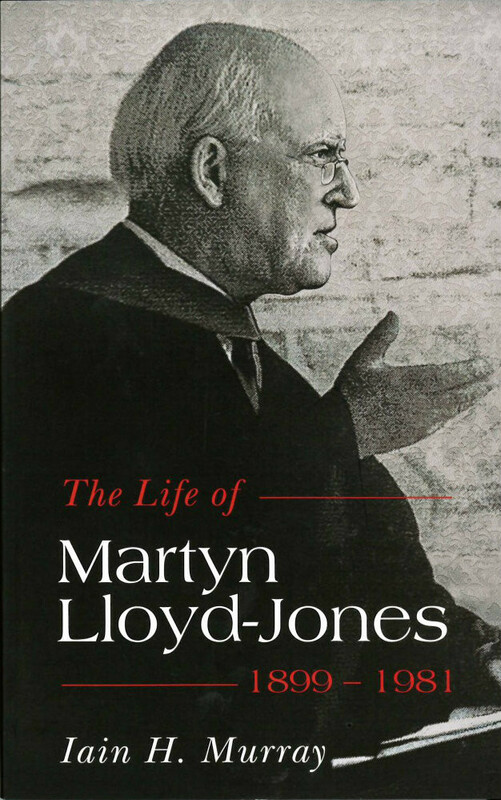 In addition, Evangelical Times kindly sent me a review copy of The Life of Martyn Lloyd-Jones 1899-1981, by Iain H. Murray. Now, being a proper Lloyd-Jones aficionado I've read Murray's two volume biog of the good Doctor. But let's face it, with Vol 1 a 394pp sizeable hardback and Vol 2 a hefty 831 pager, they are hardly EasyJet hand luggage fodder. Together they might even take up the whole of my bag weight allowance. I mean, I read Vol 2 during the summer of 1991 when it was first published and managed to break a deckchair. Seriously. Sitting by a swimming pool reading, The Fight of Faith, the stripy canvas split and I ended up in an undignified tangle on the floor. Not good. Murray's 476pp paperback abridgement seems just the thing, then. Apparently it's got some new material in it too, as well as leaving quite a bit of stuff out. Kindle-wise I'm hoping to make some more progress on The Idiot by Fyodor Dostoevsky. That's me done with blogging for a bit, then. See ya!